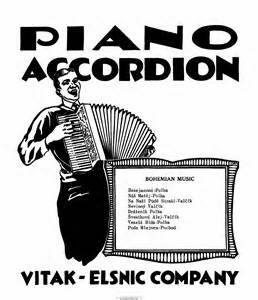 We have greatly expanded our selection of music for the accordionist, including sheet music not only for solo players but also for accordion duets and accordion bands. We also carry folios of music for the accordionist. Most of these selections also come with chords, providing versatility for the accordionist seeking to develop his or her own style of play. Many of the accordion solo sheet music selections and charts are supplements to individual charts and folios for small band or orchestra. We have a wide selection of music – including folios and individual items of sheet music – for the solo accordionist. These selections also come with chords, providing versatility for the instrumentalist seeking to develop his or her own style of play. Much of the accordion solo sheet music and several charts are supplements to individual charts and folios for small band or orchestra.